Waltron – W.T. 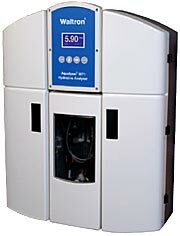 Maye, Inc.
For more information on all of our Waltron products Contact Us Today! 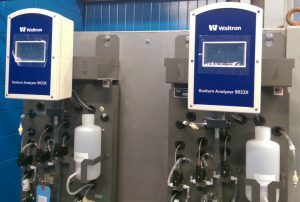 Waltron is dedicated to manufacturing the highest-quality, lowest total cost of ownership line of instrumentation for the water quality industry. 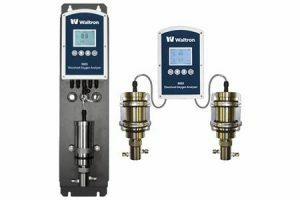 Waltron has a long history of expertise in water chemistry management, and has been at the forefront of many related innovations, including the first successful chemical treatment of large land-based desalination plants, the first ultraviolet drinking water purifiers accepted by the US Public Health Service, the first widely used oil pollution monitor, and potable water chlorinators for military field applications. Contact us for New Analytical Equipment or Spare Parts.We ship anywhere. 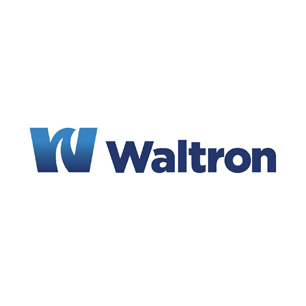 To learn more about our Waltron products Contact Us Directly.